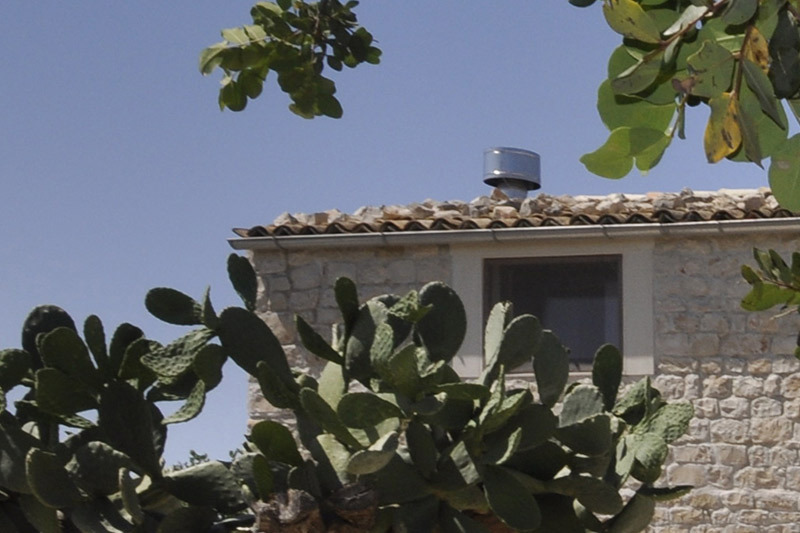 Casa Arizza is a small stone house of the kind characteristic of Ragusa. 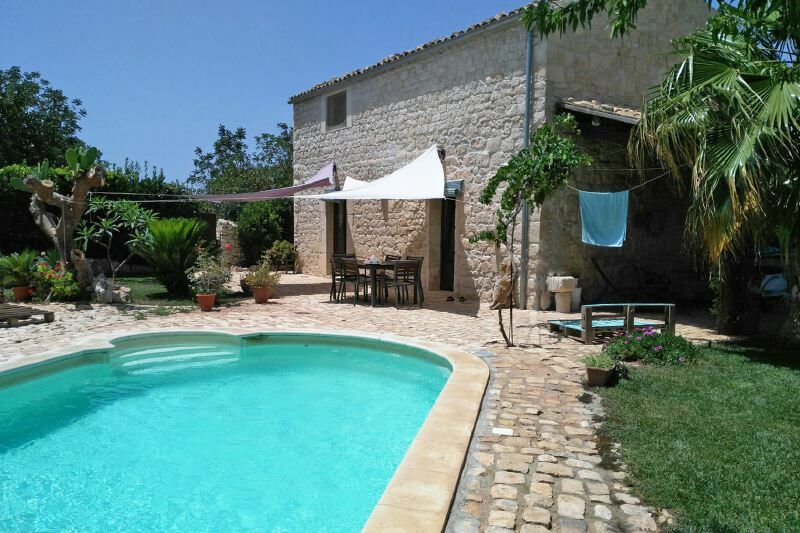 It has recently been renovated and pleasantly furnished. 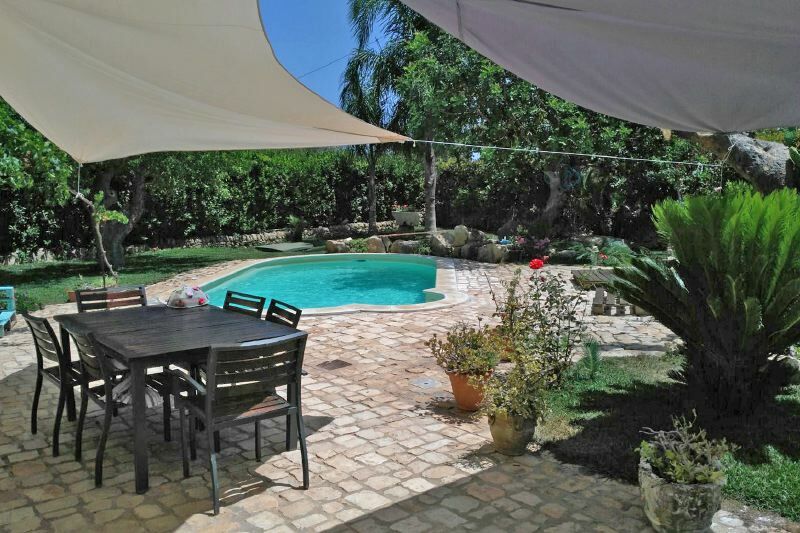 Surrounding the property is a fine garden of 600 m2, fully enclosed and equipped, comprising a 4 x 8 m swimming pool. Heating is provided by an efficient modern thermo-fireplace. At the rear a cool loggia is furnished for lunching and dining in the open air. Outdoor shower and barbecue.